Last night we got hit with a bit more snow, but even so, my office was actually open at normal business hours, so with that in mind and feeling a bit stir crazy at the thought of another day in the house, I decided to drive in. This post is evidence that I did indeed arrive in one piece, however, after a few moments of precarious fish tailing on some black ice, I think perhaps I should have stayed home. Maybe even more importantly, I don’t think it will be safe to chance driving the 30 minutes back from the barn in the dark tonight. Foster will have to just go on without me. I feel completely guilty about the situation, especially knowing that going long periods with no exercise is the last thing he needs. But if I can’t get back in one piece I won’t be good to either one of us. Essentially, this week is a wash.
At least the weekend is looking promising, so I’ll just have to hope that I get out to the barn Saturday and get some quality time with Foster. In the meantime, I am extra grateful to the barn staff who are handwalking the horses in the covered, since all the paddocks are sheets of pure ice. Here’s hoping all of you are staying warm and safe, be careful out there! I feel your pain, between the cold and the snow I haven’t gotten to ride at all this week 😦 Stay warm and drive safe! The ice is awful! I haven’t been to the barn this week either, because I can’t even get my car out of the driveway. Here’s to hoping for some sunshine this weekend! Definitely! Fingers crossed for sunshine! Fingers crossed for melting ice! How warm do they keep Foster’s stable? 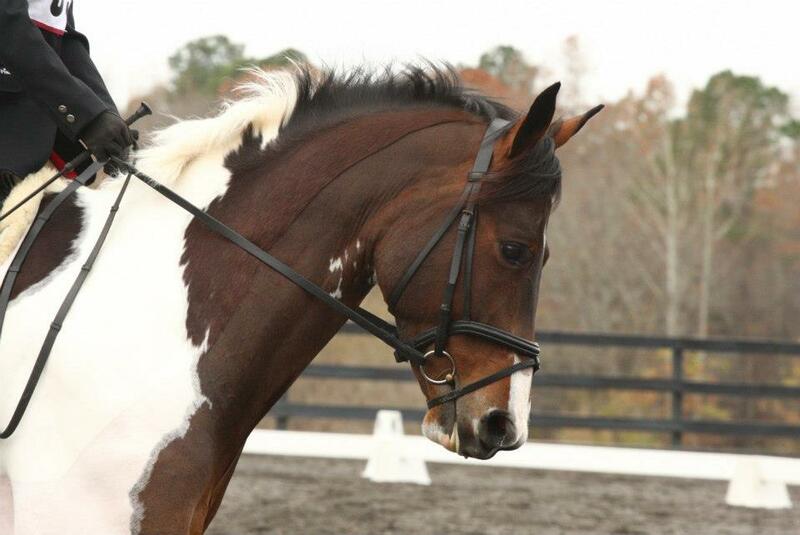 What kinds of temps can horses handle? We’re wondering about all the little animals out in the woods. It must be tough to handle these low temperatures with your food stash of nuts or whatever buried under ice! That’s a good question. In Foster’s particular barn, it’s about 5-10 degrees warmer inside than outside. Horses can tolerate much colder temperatures than humans, I was told that about 47 degrees is the threshold of comfort for a horse, versus mid 70s for humans. Because Foster is clipped, he wears blankets varying in weight when its cold- so recently he has been wearing a medium weight blanket doubled up with a heavy blanket- hopefully he’s quite comfortable!